You searched for which does not fit your . We've redirected you to 114-068, which has the proper fitment. I bought an XL, and these seem to run small. The black dye also comes off on your hands and makes your hands look dirty when wearing. These are not the quality of other deerskin gloves I have purchase before, and I would not recommend these. 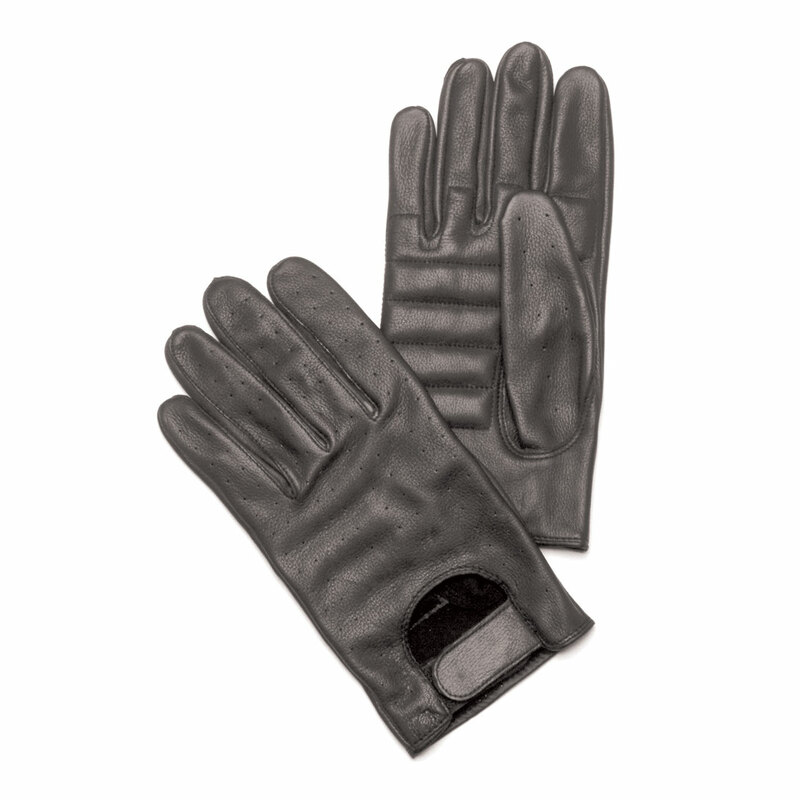 excellent pair of gloves, very comfortable and soft, and great quality.